Fall Rodent Control & Prevention Tips | Wildlife Control | Any Pest Inc.
Nobody wants Master Splinter entering their home. Ever. But rodents choose to seek shelter inside our homes during cooler fall and winter months. 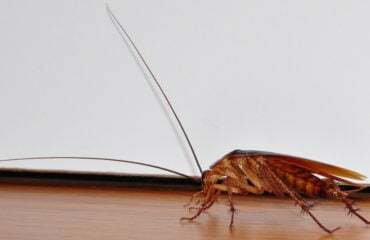 These pesky pests are not only nuisances but can also serve as serious health hazards. Rodents carry bacteria and contaminate food sources. 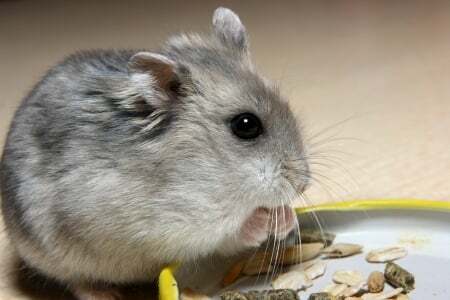 Rodents can spread over 40 diseases, which are spread to humans through contact, handling, bites, or encountering droppings, urine, or consuming foods that rodents have touched. 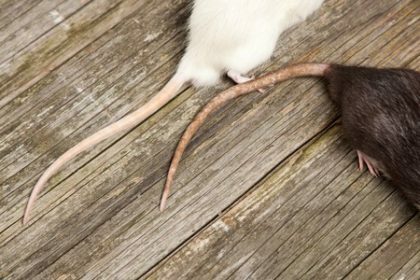 There are many strategies homeowners can employ to ensure rodents keep their way out of homes during cooler months. Rodent proofing involves determining the conditions that allows them to survive. Eliminating rodent’s food and water source is key to preventing and controlling a rodent infestation. Step 1: Remove food & water sources. Mice and rats are opportunists, meaning they will eat basically any food left by humans. In order to successfully control rodents, removing their food and water source is critical. Do not leave open containers of food in the pantry or kitchen. Clean up food spills immediately. Make sure all food containers and packages are properly and tightly sealed. And don’t forget, clean up crumbs! Seal food in airtight containers and remove garbage regularly. Mice and rats love disorganization and clutter. To prevent rodents from having a place to live, clear out boxes and clutter in dark areas, such as your basement, attic, closets, and storage areas. Employ shelves in rooms and closets when possible. Keep materials and belongings off floors. Step 3: Seal cracks and holes. It is important to prevent rodents from entering your home through crevices. Thoroughly seal and block cracks using caulk or steel wool to keep rodents out. Focus especially on the areas where utilities and pipes meet the home. Replace mortar and weather stripping around foundation. Step 4: Eliminate moisture sites. Moisture is ideal for rodent breeding. Eliminate any and all sites of moisture, including leaking pipes and clogged drains. When storing firewood, make sure it is at least 20 feet away from the house. 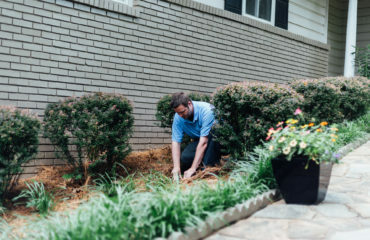 Keep shrubs and bushes around your house low during the fall. Certain areas are more prone to recurring rodent problems, and rodents reproduce quickly. And when the cold starts creeping in, so do rodents. 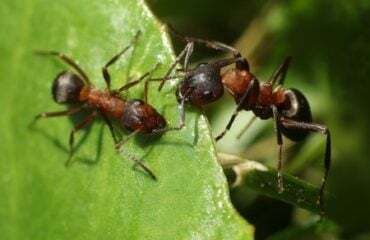 If you suspect a fall rodent infestation or notice a rodent problem in or around your home, contact your local pest control professionals at Any Pest for fall rodent control and management services. Call us today at (678) 888-0035.